Headphones come in all shapes and sizes. There’s so many different options, in fact, it’s difficult to find a pair that has everything you want at a price that’s affordable. That’s where Revel True Wireless Earbuds come into play. Delivering premium Bluetooth sound in a sleek, wireless package, these earbuds are a solid choice for those looking to upgrade their listening but don't want to drop upwards of $150 on a pair of AirPods or Bose SoundSport Free earbuds. They're on sale for only $64 today when you use code CMSAVE20 at checkout. Revel True Wireless Earbuds are the perfect listening solution for people on the go. Just pair them to your Bluetooth-compatible device and you’re all set. 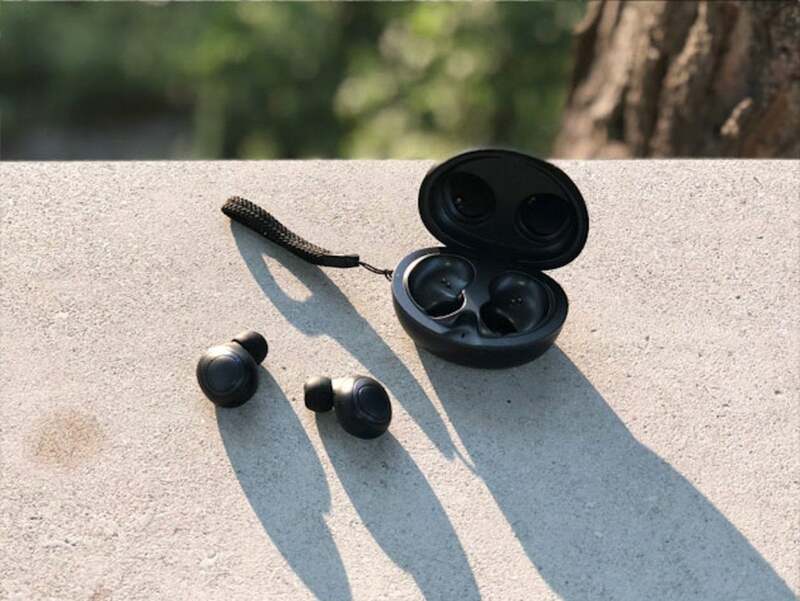 They offer a sizable 50 hours of playback time with the included charging case, and they’re water and sweat-proof so you can wear them in all kinds of situations. Of course, their portability would mean little if their sound wasn't up to par. Thankfully, these earphones leverage advanced nanotube drivers for a premium listening experience. Whether you're commuting to work or running a marathon, these earbuds are the perfect match. Save over 50% off the regular cost of Revel True Wireless Earbuds and pay just $64 with code CMSAVE20 at checkout.